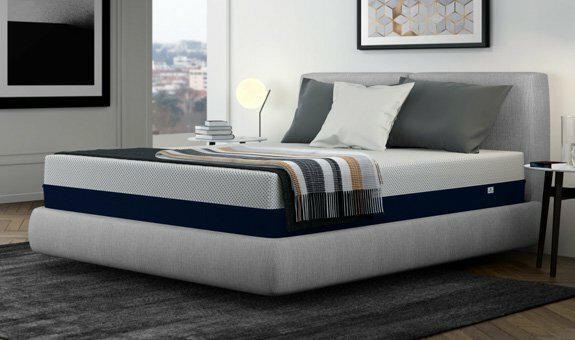 Sleep cool with Amerisleep mattresses! Amerisleep supplies a naturally cooling sleeping memory foam mattresses. Our 20-year warranty and 90-night "Pursuit of Sleep Happiness" motto guarantees that you will be provided with the best night's sleep possible, all at the most reasonable cost. Compare our AS4 and the iComfort® Directions™ Epic™ by Serta.